This episode has been in the works for quite some time. I met the guys over at the Negative Splits podcast a few months ago and we've been bouncing ideas off of each other for a while and their show is really good. I was introduced to the Heartland Running podcast crew a little while ago and they are great as well. We thought it would be a great way to help audiences get exposed to the various shows and also learn a little bit about the ins and outs of podcasting. Sit back and enjoy the wild ride! 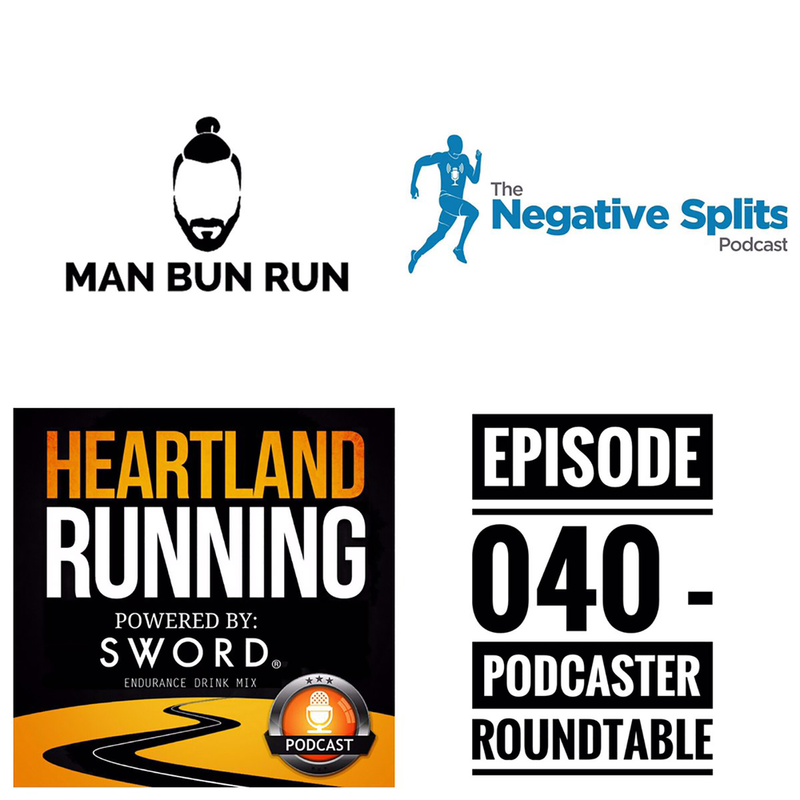 Check out the Negative Splits podcast or the Heartland Running podcast on iTunes, Stitcher, or Google Play or anywhere where you get your podcast fix. Enjoy! !